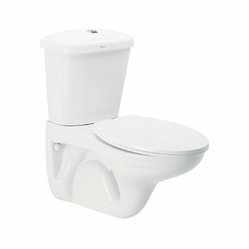 Providing you the best range of callaghan twin flush toilet, cera overhead shower 8x8 and wall hung carat cera with effective & timely delivery. 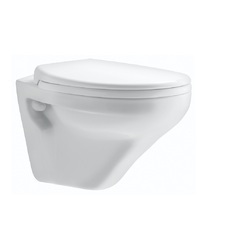 Owing to the presence of expert engineers, we have been able to offer a high-quality Callaghan Twin Flush Toilet. 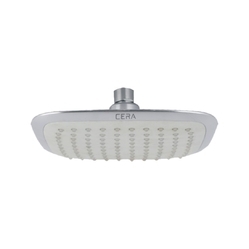 Marked by the usage of advanced technology, we are engaged in offering an excellent quality Cera Overhead Shower 8X8. This shower is manufactured at our vendor's end using high-quality material and advanced technology in order to maintain set standards of the industry. The offered range can be installed on walls at any height as per the choices of our clients. Apart from this, offered range can be availed by our clients at industry leading prices. Owing to the presence of expert engineers, we have been able to offer a high-quality Wall Hung Carat Cera.